With a magical natural location, 2600 years of fascinating history, the charm of picturesque districts, an idyllic climate and easy access, Marseille is France’s 2nd largest city. 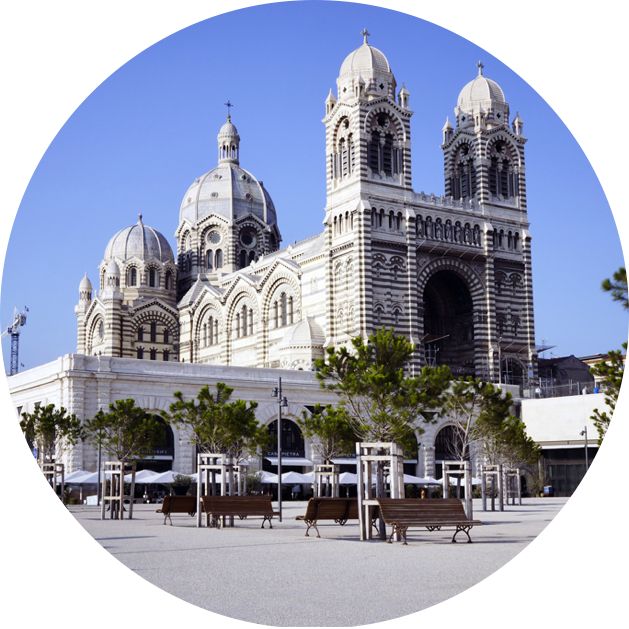 With its international airport serving over 100 destinations, Marseille is just a few hours away from the major European capitals. Saint Charles station is right at the centre of the city with connections to Paris in 3 hours, Geneva in 3 hrs 30 mins and Brussels in 5 hrs 30 mins. This ancient city of trade is open to the world and has built connections with the South of France and Europe, and is on its way to becoming one of the Top 20 European cities. With the development of an advanced service sector, leading scienti c and academic institutions, research activities and a network of innovative companies, Marseille has attracted the regional and international headquarters of major companies focused on projects in numerous sectors. 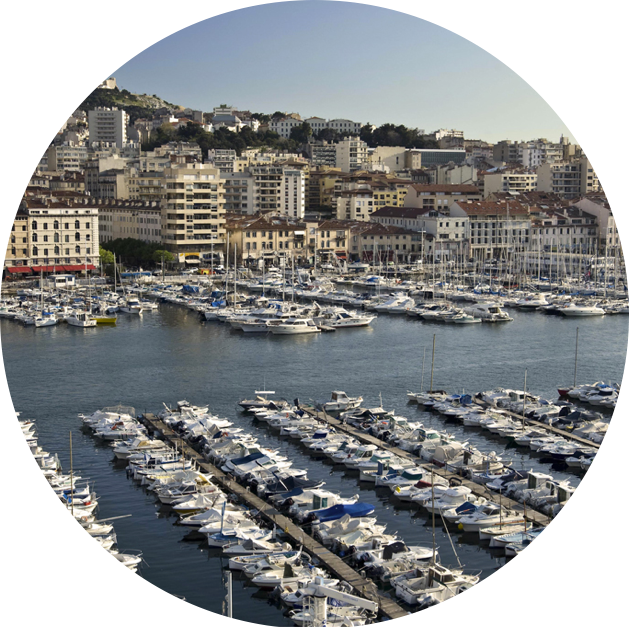 Based on a diversified economy and high-level skills, Marseille and its region showcase their abilities in the most innovative sectors and now boast 10 centres of economic excellence. Marseille hosts a unique natural heritage, lit by 300 days of sunshine every year. 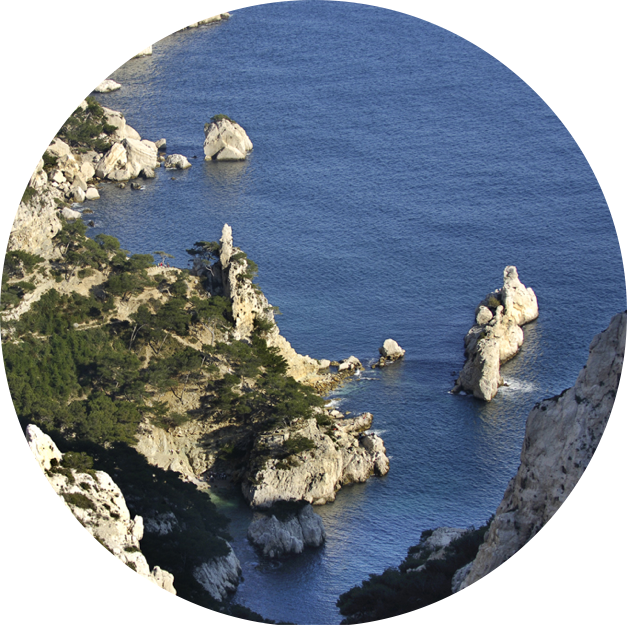 At the entrance of the city, nature reclaims the upper hand over stretch of 20 km with the Parc National des Calanques. The Parc National des Calanques is France’s tenth national park and was created in 2012. 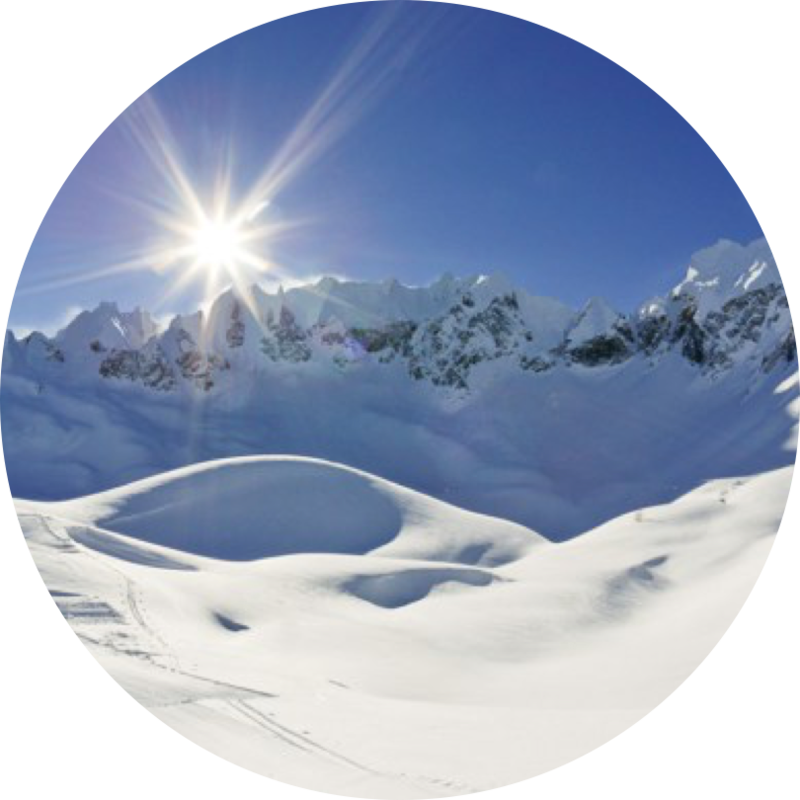 It lies on the edge of an agglomeration with a population of around 1 million, and is the rst in Europe to combine land, sea, suburban areas and landscapes that take your breath away! 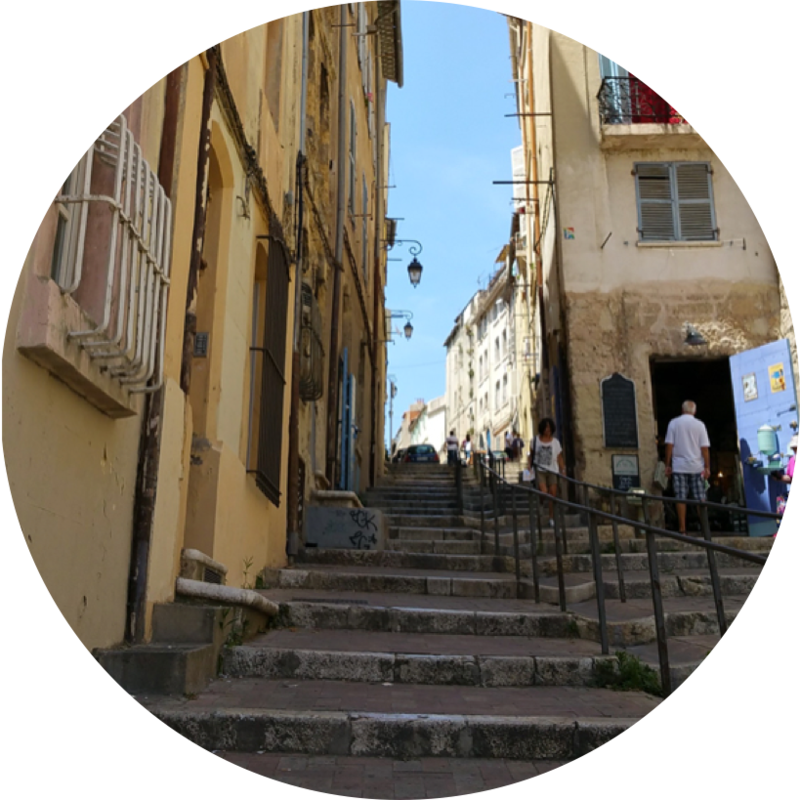 Marseille is a starting point for discovering Provence, the most visited region in France, famous for its contrasting landscapes and way of life. Along the coast, take a swim off the calanques and coves. Further inland, explore authentic and colourful places with a uniquely simple pace of life. 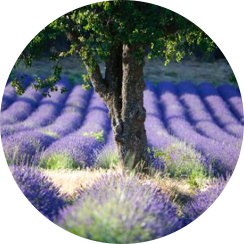 Provence has everything all in one place! Brochure of Marseille available here. Click here to book your City-Pass ! Enjoy your wifi connection everywhere you are in France ! 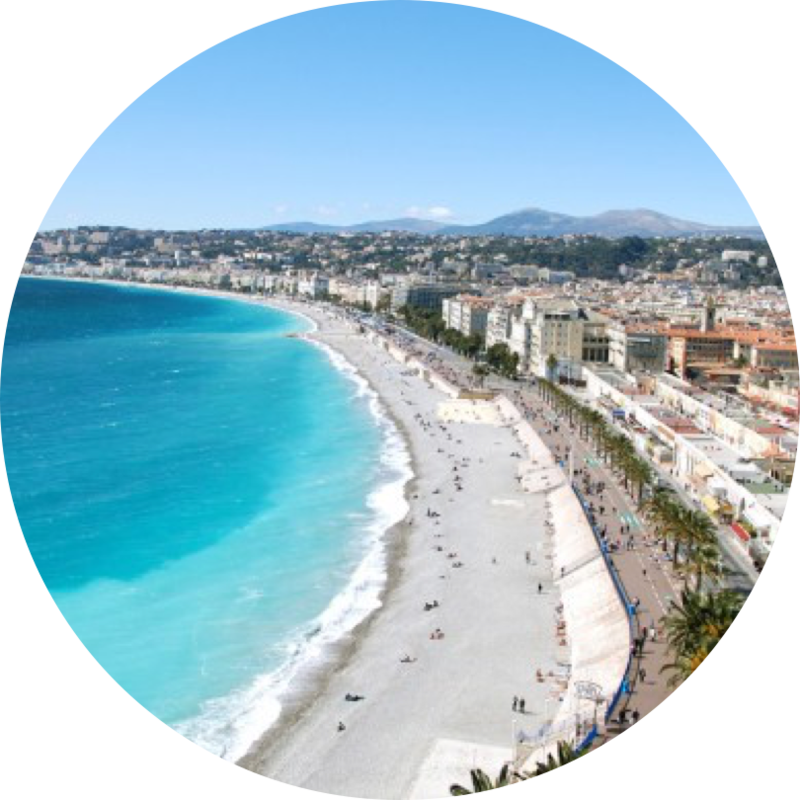 The Mediterranean coast offers a plethora of stunning and infinitely varied sights. After exploring the beautiful “Calanques” fjords running from Marseille to Cassis, why not step inland to the Maures hills and their immense forests of oak and sweet chestnut trees. Heading East towards Fréjus, the fiery red rocks of the Esterel hills, offering spectacular views over the Med, are a must too.